The Banh & Mi joined our Mission to help provide access to “Clean Water for All by 2030”. This Mission was initiated by the United Nations. 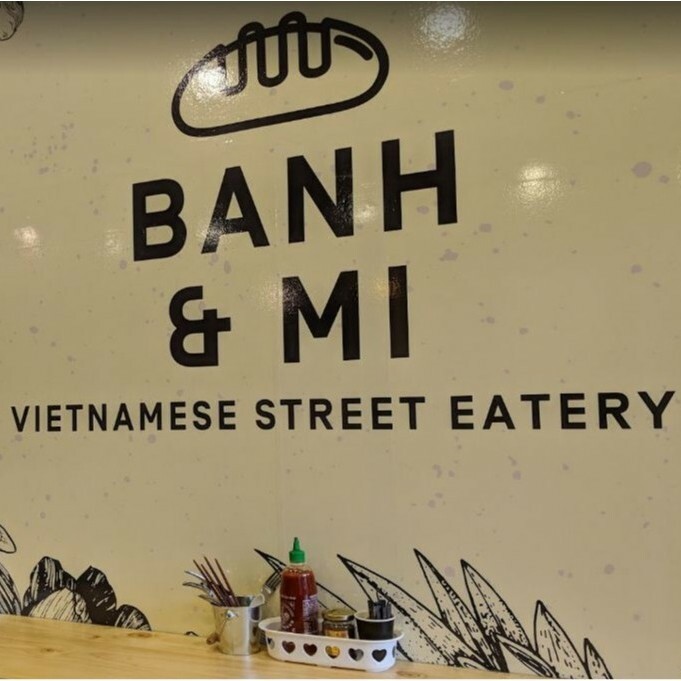 A big thank you to The Banh & Mi’s team and customers for joining this extremely important mission on 07 April 2018. A great restaurant in Leichhardt, New South Wales, Australia. Vietnamese Street Eatery. Keeping it cultured, authentic with a young and vibrant twist.